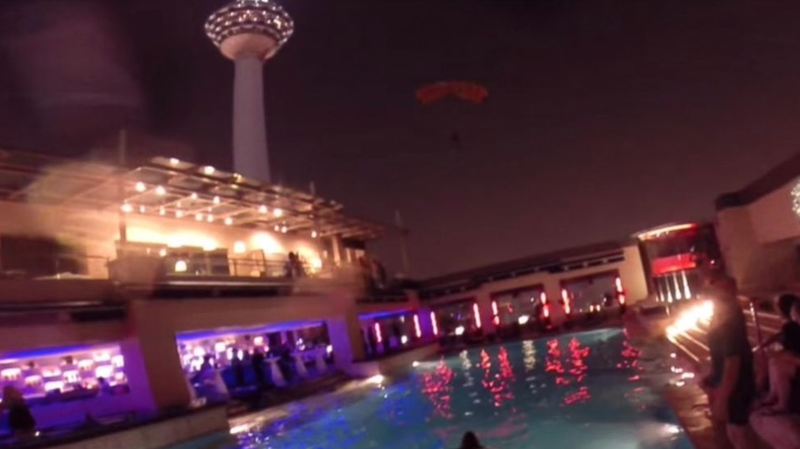 In a move that's part legend, part crazy, and part James Bond, a daredevil with a few screws lose jumped into a rooftop pool on the 32nd floor of a hotel in Kuala Lumpur, Malaysia. 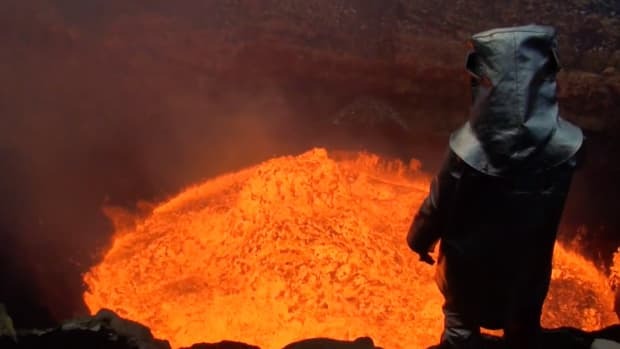 Pretty wild video below...just don't try this at home. 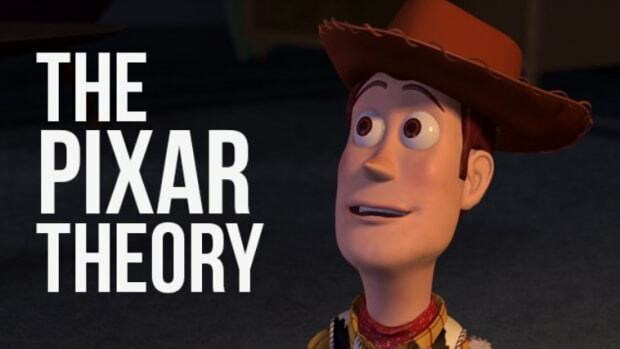 Video Explainer Of The Wild "Pixar Theory"